Are you a Marine or Oil & Gas professional looking for online resources for your work? Chances are, you came to this page looking for some handy calculators which you can use in your design process, or to quickly check the suitability of your equipment for your upcoming Marine/Offshore operation. Or maybe you came looking for some expert training available online to learn an industry software, or to know how to prepare for your upcoming design or operational challenges. We house an array of spreadsheets and software created for use in marine/offshore engineering and operations. The Learning Hub houses some useful video tutorials for popular industry software; and the Articles section has rich technical articles covering various aspects of design, engineering, and operations of ships & offshore structures. Awesome. Check your Inbox for the Download Links. Looking for the tug for your charter barge or ship? Use these tools to select the right sized tug and avoid losing money going for an over-sized tug based on thumb rules. Further use our towing bridle design spreadsheet to complete your tow equipment selection. Hundreds of our clients have trusted these for their critical towing operations. Unsure about the mooring design of your upcoming berthing operation. 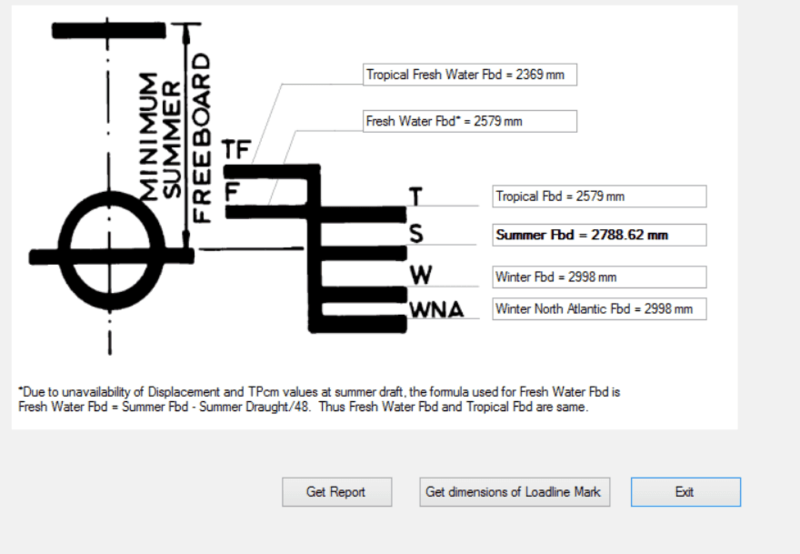 Evaluate your design using our mooring calculators. Further, use our calculators based on OCIMF standards to know the environmental loads on your tanker or gas carrier. Worried about how many anodes will be needed to provide complete protection from corrosion for your ship, boat or offshore structure? This spreadsheet, based on DNV RP-B-401 gives a precise number based on a user selected anode design. Want to run a quick check on the stability and trim of your vessel without having to go through an elaborate software? With pre-fed hydrostatics and tank particulars, our extremely handy tool Shipload calculates the stability and trim parameters in a flash. Are you spending thousands of dollars on evaluating the EEDI of your vessel in the design or sea trial stage? Use this comprehensive, reliable and easy-to-use application to calculate your vessel’s Energy Efficiency Design Index (EEDI). Your spreadsheet is great, even better that the software I am used to. I am using it in order to design fenders for a new Harbour in Montevideo. Just wanted to thank you for your assistance with the two technical analyses we conducted recently. I was pleased with the work provided, which was very professional. In addition, your response to enquiries and requests for further analyses was always prompt, which was very much appreciated. TheNavalArch’s products have been handy for us in getting reliable Engineering Calculations for critical Marine Operations like Mooring, Loadout and Towing which we carry out on a regular basis. The Technical Support is prompt and helpful in clarifying doubts and queries. 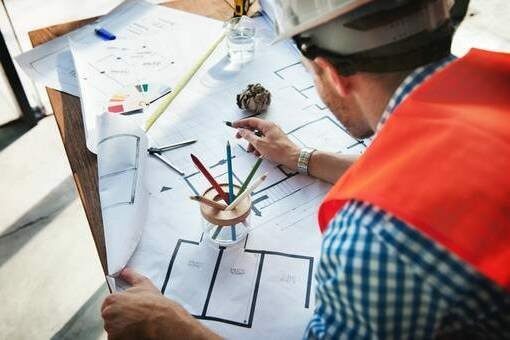 Technical Consultancy provided for Critical Loadout operations involving Ballasting and Stability Calculations have helped us deliver our projects timely. So far I have downloaded Lug and Cargo forces spreadsheets and use them daily and find them very useful. Thank you for the outstanding help we received during our project. Your products have also been helpful to us in our operations. Got a Question? Write to us.